Scams have been around ever since a con-artist in the Middle Ages tried to sell a pig in a poke. But with the advances in communication through the Internet and social media, today’s scams are more common and sophisticated. And because older adults may not be as aware of the threats and how to prevent them; and yet are thought to have significant financial resources, they are a prime target. Below is a quick listing of the top 10 financial scams collected by the National Council on Aging. See if you have been the target of any of these scams. 1.) Fraudulent anti-aging products - what we pay to look 40 again! 2.) Internet fraud - emails to “update” or “verify” your personal information. 3.) Investment schemes - from pyramid schemes to the Nigerian prince scam. 4.) Homeowner/reverse mortgage scams. 5.) Counterfeit prescription drugs on the Internet – lose your money and harm your health at the same time. 6.) Sweepstakes and lottery scams – there is no free lunch. 7.) Funeral & cemetery scams - scammers read obituaries and call the grieving spouse claiming the deceased had an outstanding debt with them. 8.) The grandparent scam - starts with “Hi Grandma, do you know who this is?” and then the caller asks for money. And two of the more prominent scams. 9.) The Telemarketing/phone charity scams. If you are unsure of a charity, you can check how it is rated by Charity Navigator: an online site that reviews non-profits. And do not follow any links within the email or open any attachments particularly if they claim to contain pictures of a tragedy. These attachments may contain viruses. 10.) Medicare scams. Since we are of that certain age, Medicare is a common source for many scams targeting older adults. In one scam, the caller says your insurance company owes you a refund and they need your bank account number and Social Security number to deposit it. A more recent scam focuses on the new ID card all Medicare recipients will receive sometime between April 2018 and April 2019. The Federal Trade Commission is warning Medicare recipients that if someone calls to confirm your personal information on the card, or says you must pay a fee to receive the new card, it's a scam. Be aware of how to protect yourself from these hucksters who want to separate you from your money. And when you do want to give your money away, find a local non-profit. There are many who need the financial help. During the month of February, the Center is planning several special events highlighting the Center’s role of “enriching the community by sharing and caring”. 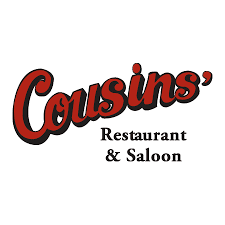 One of those events is a special International Chicken Dinner prepared by Rick Lebowitz with assistance from the Baldwin Saloon. It will be held at the Center on Friday, February 9th from 5:00 – 7:00 PM. 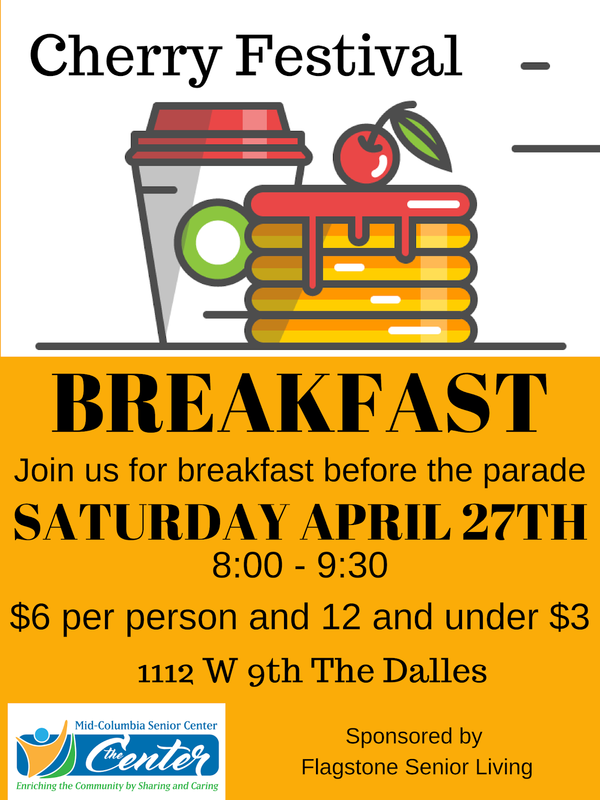 You can purchase your tickets at the Center, but only 200 tickets will be sold at $20 a piece so you should purchase your tickets soon. 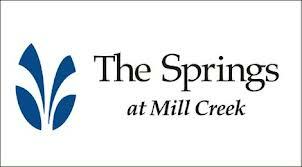 Because of our generous sponsor, The Springs at Mill Creek, every penny of the ticket sales will go to support the Center. This week’s “Remember When” question is about the ultimate con film which was released in 1973 and won seven Oscars including Best Picture. What was the name of the movie set in September 1936 that told the story of two con-artists involved in a complicated plot to con a mob boss? Email your answer to www.mcseniorcenter@gmail.com, leave a message at 541-296-4788 or send it with a recording of the Scott Joplin melody “The Entertainer”. Well, it’s been another week, listening to the conversations in my head. Until we meet again, it’s not the first step that’s the most important, it’s the next step.